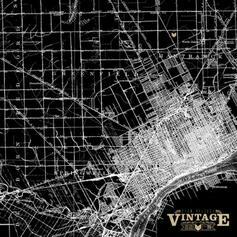 Listen to the latest single from Slum Village "We On The Go" featuring Black Milk and Frank Nitt. Stream Quicksand (Prod. 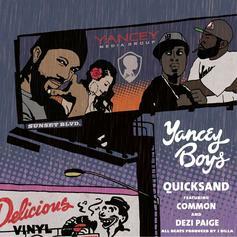 By J Dilla), the newest drop from The Yancey Boys which features Common & Dezi Paige. The cut was released on Tuesday, August 27th, 2013.